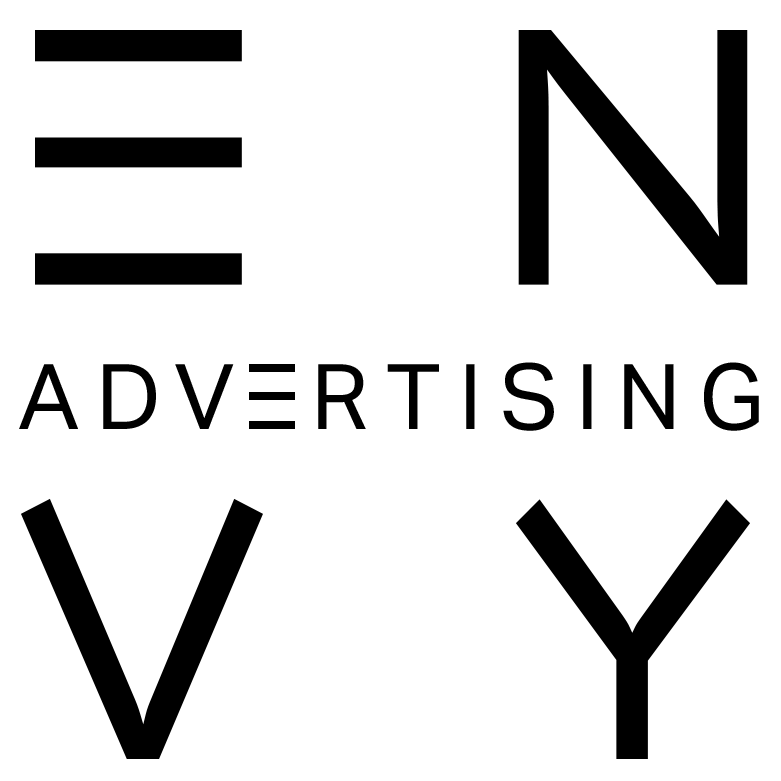 Forget everything you think you know about golf. Nike invites you to experience the sport as never before in this captivating campaign, which celebrates the launch of its new performance and style-led golf apparel. 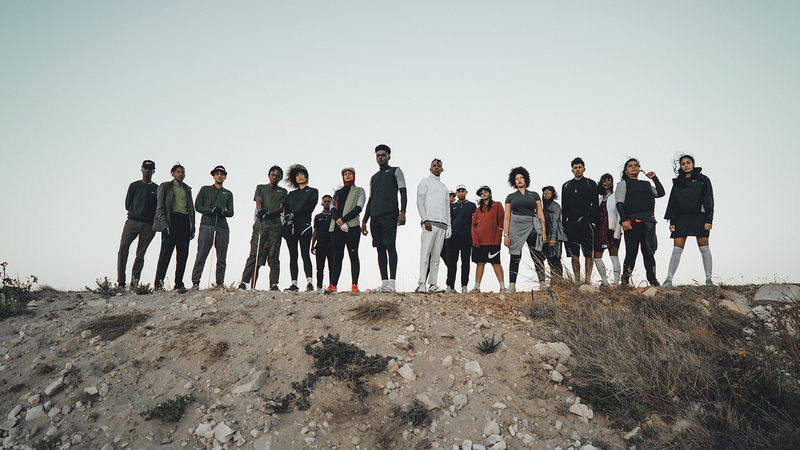 Created in collaboration with Dare and Highsnobiety, the campaign shines a spotlight on the Cape Town-based urban golf collective redefining perceptions of the sport with its bold new energy. 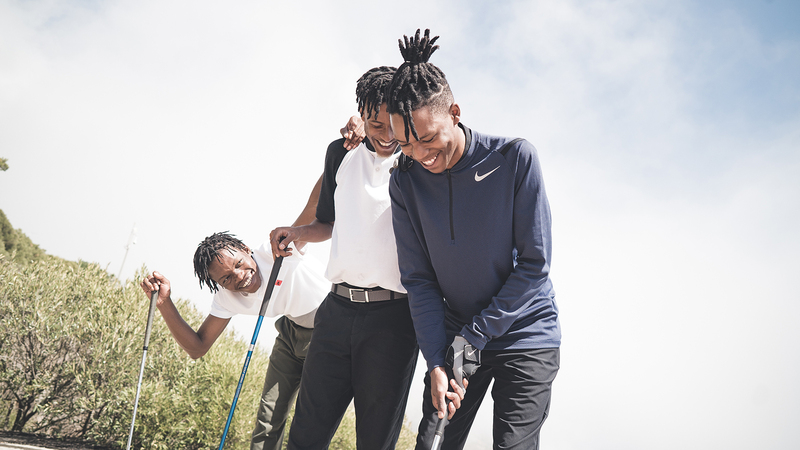 A breath of fresh air from the bland polo shirts and beige chinos that dominate golf-wear, we see the sport reimagined with serious attitude and sartorial flare, as we follow the youths transforming the city’s extraordinary landscape into their playground, and creatively reclaiming the space.  Tasked with imbuing the campaign film with the high-level of quality and depth of the original photography, ENVY Advertising’s Danny Wood delivered a sumptuous grade that perfectly complements the key elements of the promo. Urban Golf is now live on Highsnobiety.